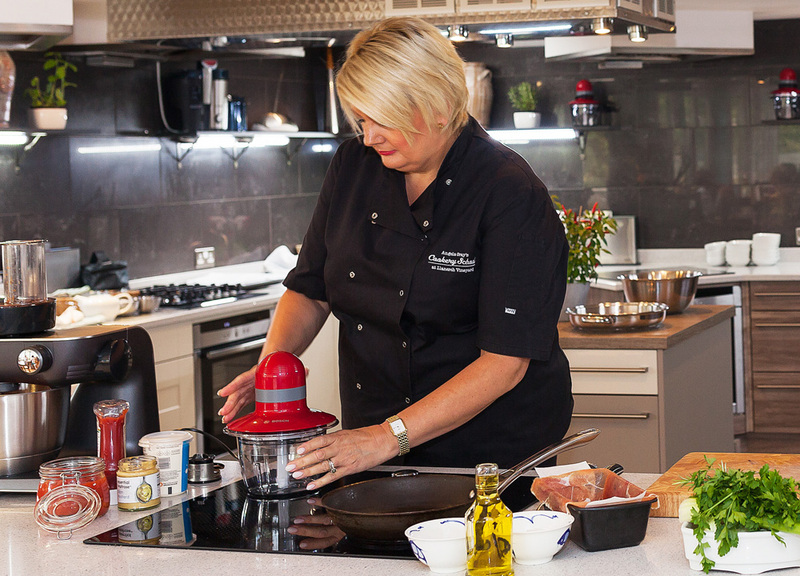 Angela has worked prolifically in the food and media world, including project development and events for Government; training in education, food writing, recipe development and has presented a number of television and Radio series for the BBC. During her career Angela has inspired and helped many people in their quest for a career in food. The Cookery School offers one-to-one bespoke training for those looking to go into the food and hospitality business and for training groups of people to deliver community/school led food education projects.